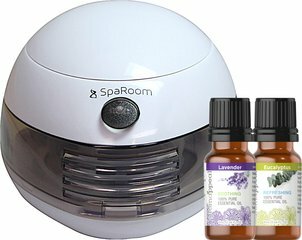 Puritan's Pride is proud to bring you our Aromappeal Essential Oil Diffuser; SummitMist. Just add water and turn SummitMist on to begin the relaxation process. Create the perfect atmosphere with multiple gradient lighting options. 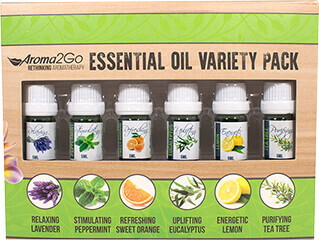 Add a few drops of essential oil to refresh your space and to experience the wellness benefits of aromatherapy. The sophisticated silhouette opaque white cover provides elegant illumination, compatible with all styles of home décor. Enjoy 4-8 hours of healthy humidification with only a third of a cup of water. SummitMist automatically shuts itself off when empty. 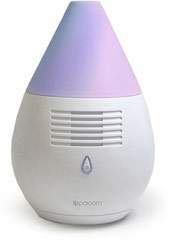 Diffuses Up to 8 Hours.